We value our visitors and welcome your thoughts and feedback. 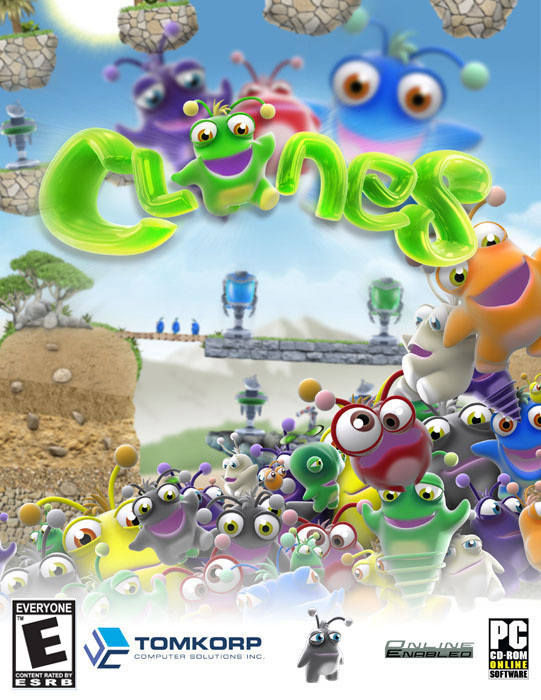 If you cannot find the answer to your question in our Frequently Asked Questions section, or cannot find answers to specific issues in the forum, please send comments, questions and feedback to info@clonesgame.com. If you have technical questions about the ClonesGame.com website, forum, have registration or membership issues, or want to report problems with the site or broken links please contact sitesupport@clonesgame.com. We're always working to make the site better and better, so from time to time we may make a quick hiccup along the way. Your help is always appreciated! 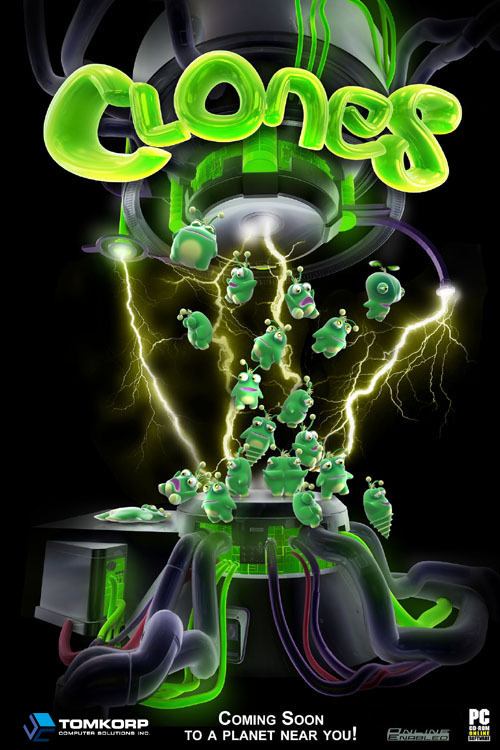 If you have problems with purchasing, installing, or playing the game please contact gamesupport@clonesgame.com. Be sure to check out the Frequently Asked Questions and the forums for similar problems before seeking game support.